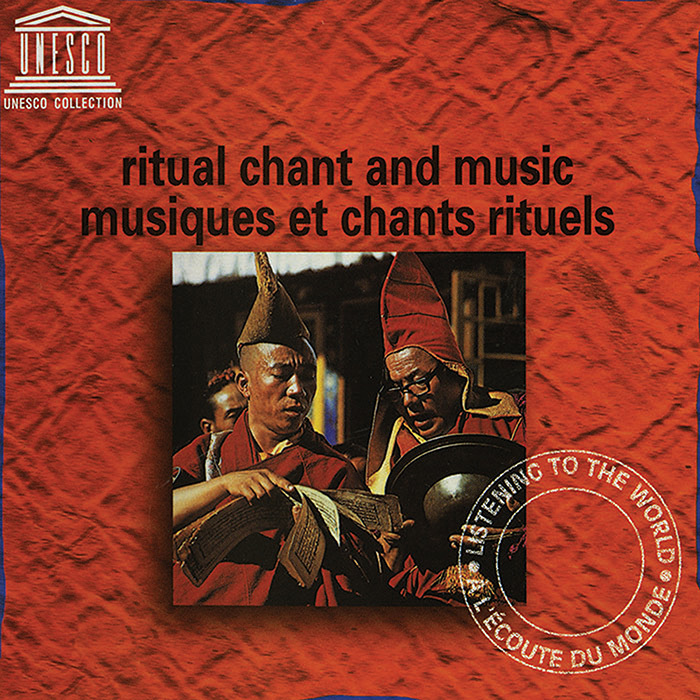 Ritual Chant and Music is a compilation of recordings from across the UNESCO Collection of Traditional Music. Representing cultures from around the globe, the album includes funeral rites, harvest celebrations, and religious ceremonies. Highlights include a Javanese mountain song played on the tarawangsa, a rare two-stringed fiddle, performed in a harvest ritual dedicated to the rice goddess; a Ukrainian wedding song sung during the unbraiding of a young bride’s hair; and an Afghan na’t sung in praise of the Prophet Mohammad. The liner notes provide descriptions of the recordings featured in this superb collection.